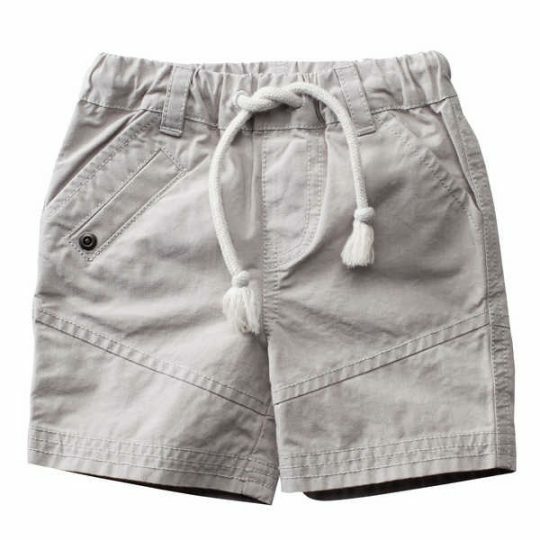 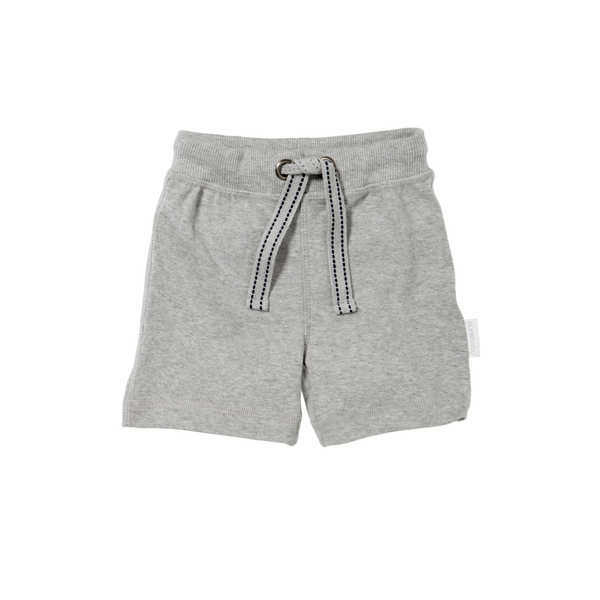 These grey melange Purebaby relaxed boys shorts feature a back pocket, elasticized waistband and tie. 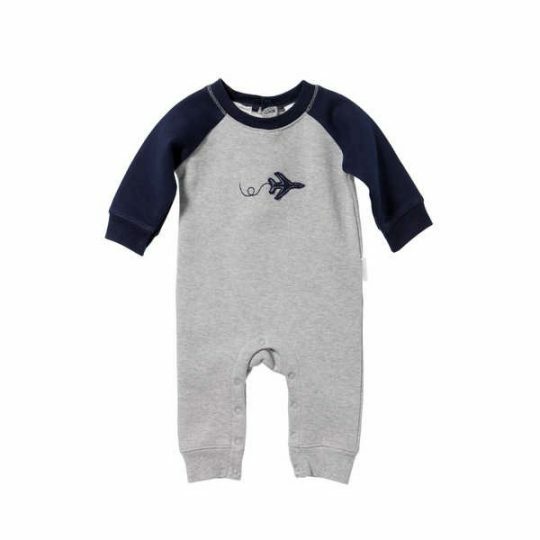 Made from 100% organic cotton and machine washable. 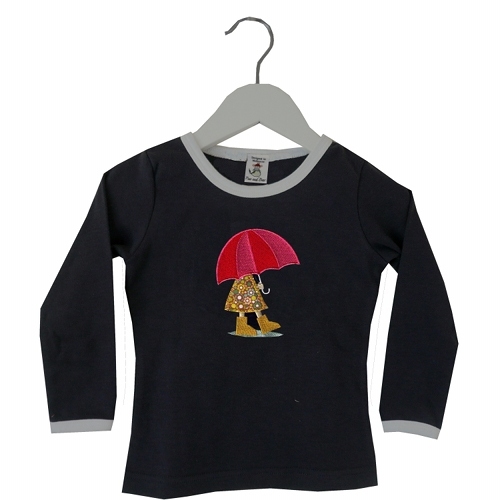 Available in sizes 0 – 3 years.